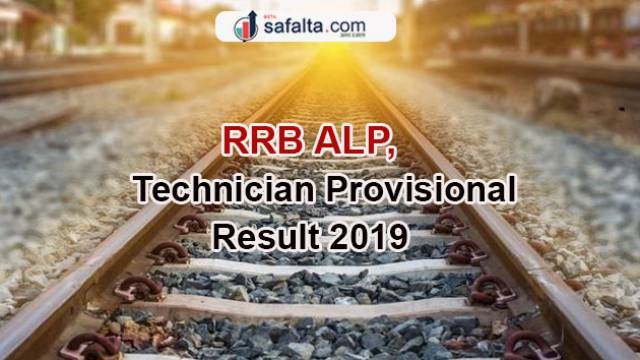 According to the reports, RRB issued the question paper and scorecards for the recruitment exam conducted for the post of ALP, technician on March 24, 2019 on its offical website . The same was uploaded on all regional RRB websites on Sunday. Later they found some error in the answer keys. While the nature of the error has not been specified by the recruitment board. The rectified answer key and scorecard has been made available again by RRB to the candidates. However the link will be deactivated on the said deadline. Also, the candidates can download the provisional scorecard through all the regional based RRBs official websites.